#151 Riot! F1 goes to Sky, Sniff Petrol and the appearance of a certain F1 driver in adverts. 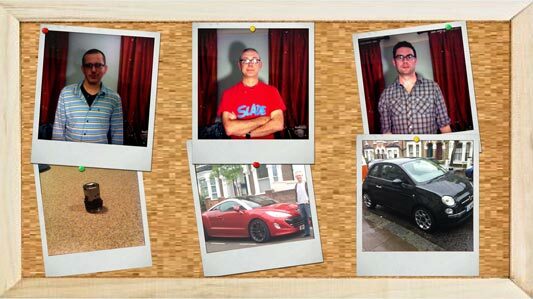 Richard’s petrol Fiat 500 Twin Air vs Gareth’s Diesel Peugeot RCZ. Plus the Peugeot 508 that can seemingly sift rocks, and Zog wages war on German engineering.